OkCupid is a trustworthy dating app that lets you connect with the like-minded people. In this world full of fake facets and trendy lifestyles, how to seek your kind of. Well, seeking a person who fits your expectation is quite a big deal in the world constantly wearing masks. OkCupid dating app stands out with its unique features of revealing the genuine personalities and their true likes and dislikes. With the OkCupid dating app, you get to know the person before you actually meet them. Many a time, people create a profile and people tend to be different afterward. Hence, people may be misled. Here is where OkCupid dating app comes in. The app asks certain questions and takes a personality test to know the person right. OkCupid Dating App has several features that let you know the person inside out with their hobbies, interests, and personalities. 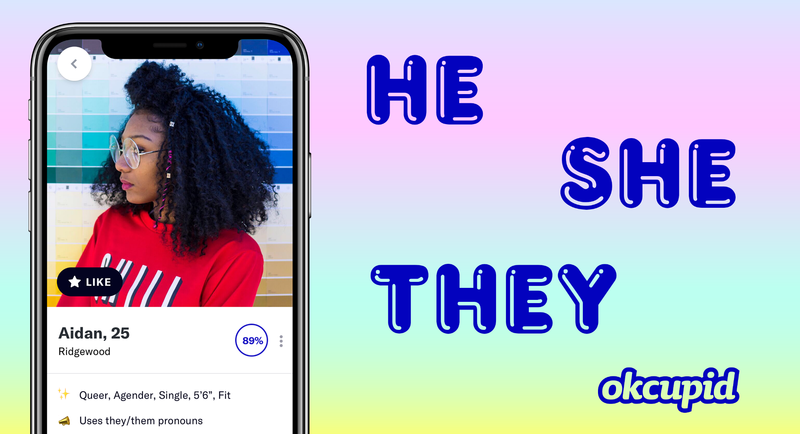 Match Questions of OkCupid dating app asks users to answer the questions list about their color choices, food choices and almost any other choices. OkCupid gets to know the views on several other issues. With every question that you answer, your matching system gets updated. Thus you can enjoy more accuracy in matching the pairs. With certain questions list, you will be able to know the personality of another person. The Personality Trait result is generated on the basis of certain questions. The personality trait, thus generated, is displayed on your profile. So you can know the person you are about to interact. The DoubleTake feature was formerly known as QuickMatch. DoubleTake shows a detailed profile information of a person. So that you can have a most matched and accurate date. The DoubleTake matches are based on what you have put in the “Looking For” section of your profile. The percentage of your match reveals the accuracy of the match. The OkCupid dating app is reliable and trustworthy and is allowed for everyone of any age group and any background. In case you are using the app, let us know your OkCupid review in the comments section below. For more such application reviews, features and latest updates, stay reading us.